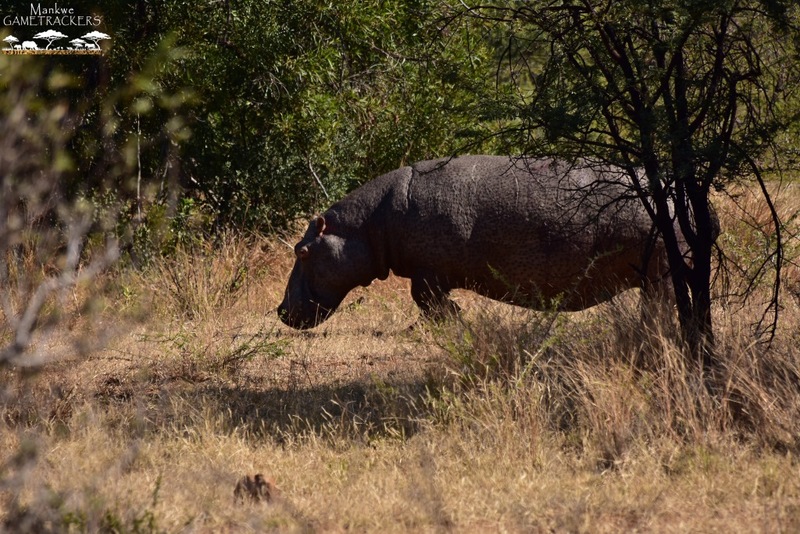 The word “hippopotamus” comes from the Greek word for “water horse” or “river horse,”. They can’t breathe underwater but can hold their breath for around 5 minutes. Elephant herds are led by the oldest female known as the matriarch. Old bulls often roam on their own, or with a few other bulls in a bachelor herd. 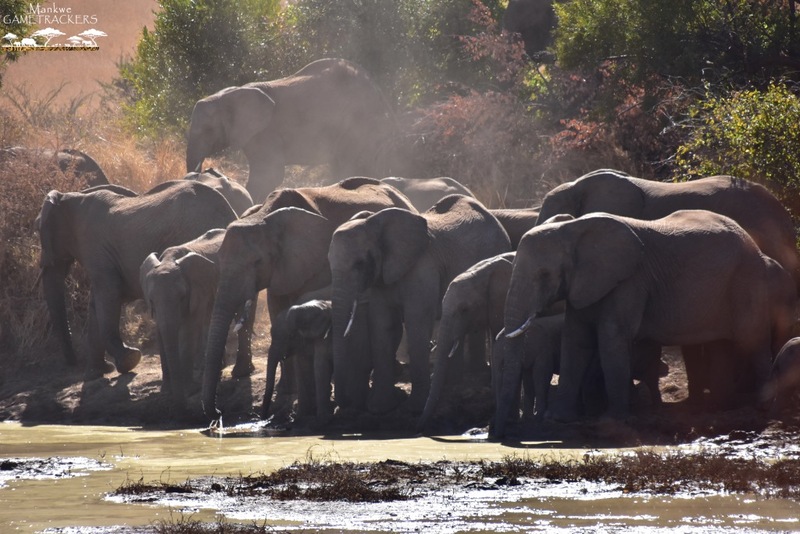 Elephants will often meet up at waterholes have a greeting and head their separate ways. 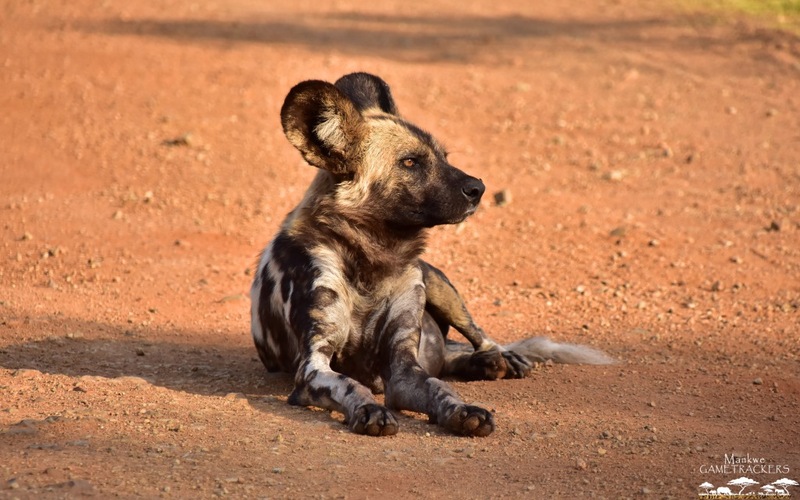 The African wild dog has some fascinating markings hence the other name used for them is the “African Painted dog”. Each fur pattern is unique to an individual and this can be used as a way of recognizing each other.